If you have enabled the Master Slider in the welcome section and chosen to set it as the background (both toggles set to ON), you will need to configure the slide’s minimum height. 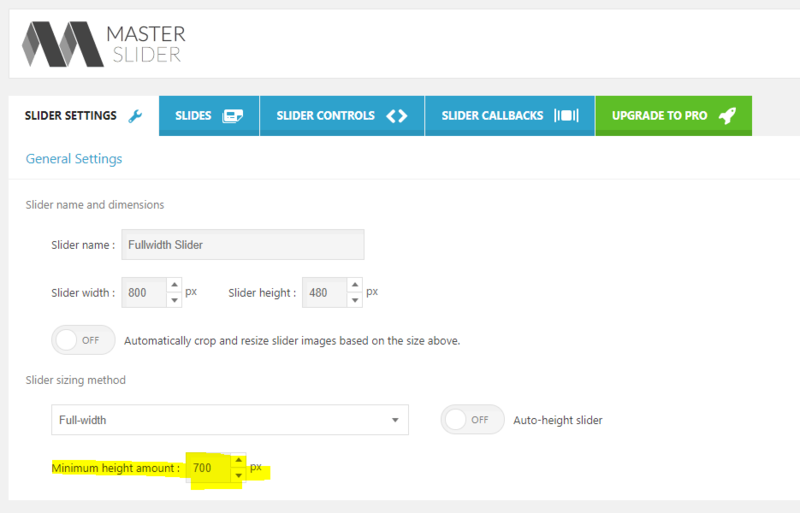 To do this, in your Admin Dashboard go to Master Slider > *select your slide* > Slider Settings. Then enter a number in the Minimum height amount field.